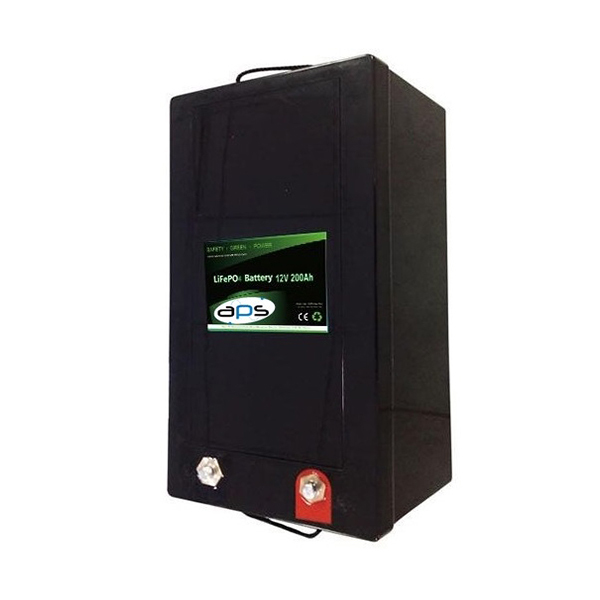 APS-Lithium 12VDC Batteries offer safe lithium phosphate energy storage solutions in standard lead-acid battery capacity rating (AH), as well as the actual frame size of a typical lead-acid battery. 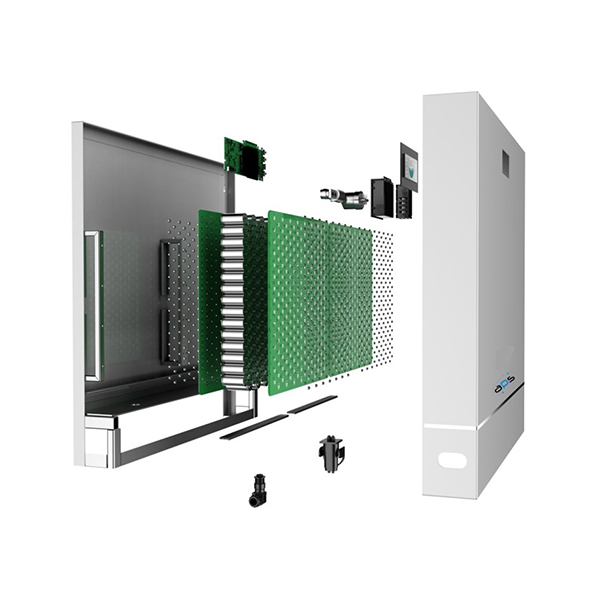 The APS-Lithium12VDC battery range is suitable for a wide variety of applications, including but not limited to UPS’s, Solar storage, Telco applications etc.…. These lithium-ion batteries are designed as a direct drop-in replacement for lead-acid batteries offering twice the run-time and less than half the weight. 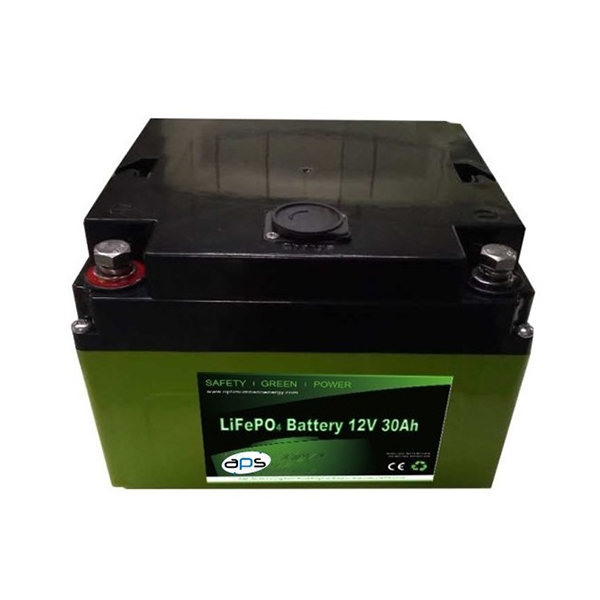 APS Lithium Ion Phosphate Batteries (also known as Lithium Iron Phosphate Batteries) are an extremely light weight battery designed for deep-cycle (cyclic) applications and are a completely dry, battery making them spill-proof and leak-proof. They can sit for long periods without losing charge and can also be charged extremely quickly without damaging the battery. 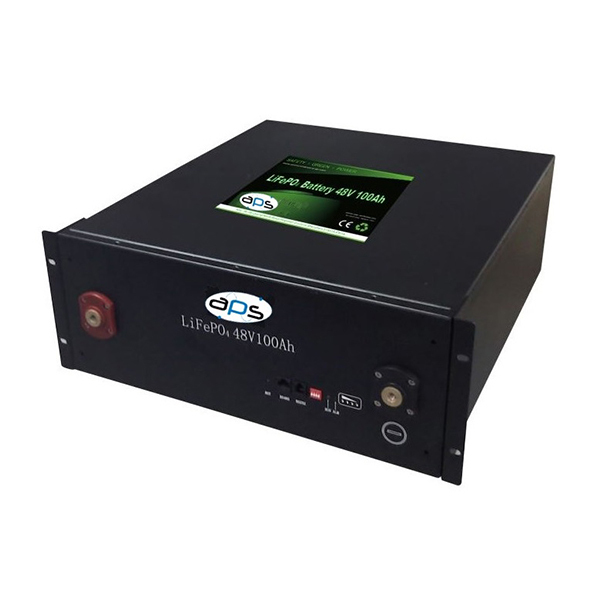 APS-Lithium-ion cylindrical cells are optimized through the use of its battery PCM/BMS by monitoring cells to provide protection against overcharge, over discharge and short circuit. This methodology enables every battery pack to obtain an independent balancing effect. Overall, the BMS helps to ensure safe and accurate operation.